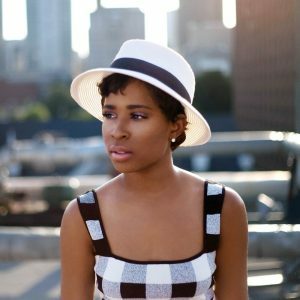 Listen Or Download new Instrumental/Beat “DeJ Loaf – We Winnin” from here! Enjoy!! !.